When it comes to birthdays, I am more of an experience person who prefers a day of rock climbing over a new pair of shoes. I also detest surprise parties. So, when my husband asked me how I wished to be welcomed into forty-dom, I told him I wanted to spend time with a mouse. 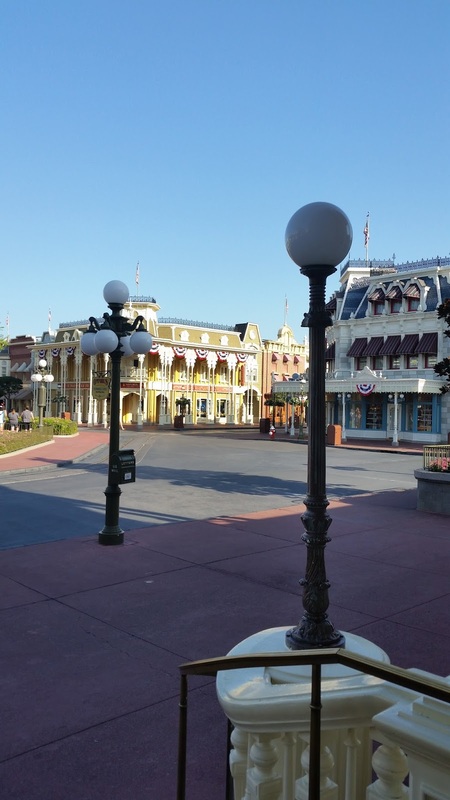 In my eight years as a Florida resident, I’ve experienced Disney…a…lot. Just so you understand the level of Disney Dork that runs through my blood, I once kept tally and found that we went to the parks thirty times…in just one year! So, what better place to pretend I’m not 40 than Disney World? Only this time, I wanted a different experience. 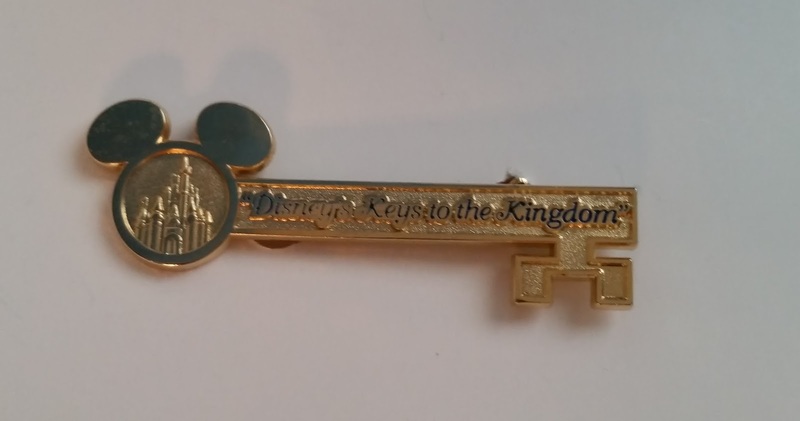 Enter Disney’s Keys to the Kingdom tour. 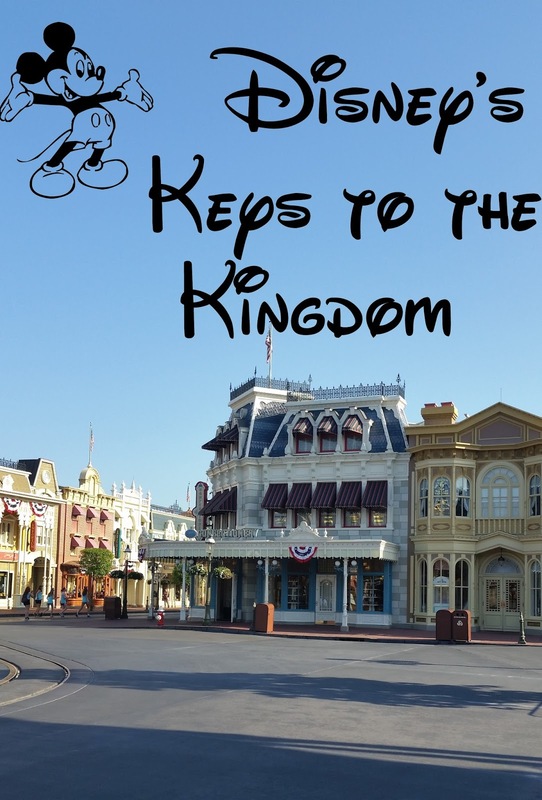 For $79 per person, Disney offers a five-hour Magic Kingdom tour that focuses on the keys to Disney’s success (safety, courtesy, show and efficiency), while giving us a closer look at how and why it all works. Here are some of the pros and cons I found while on this tour. 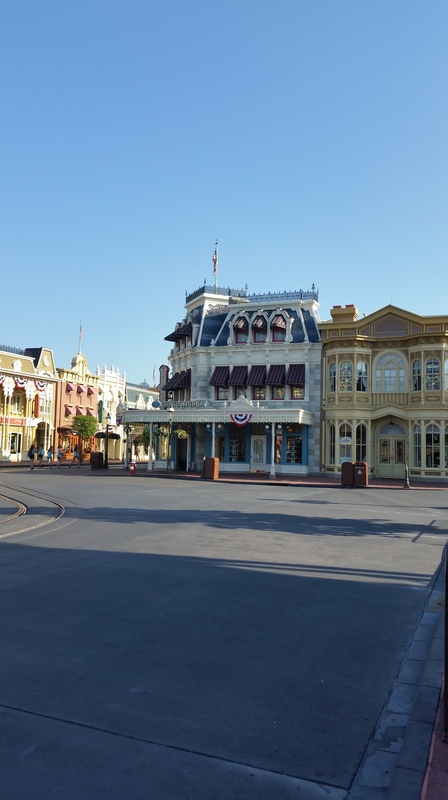 Getting an early morning tour allows you to enter the park before it opens. Seeing the park without hordes of people is pretty great! Instead of having to plan my day around fast passes and reservations, this tour allowed me to relax (and we all know that relaxing in Disney is not common). All I had to do was follow my tour guide and enjoy. Because I had no worries (see above), I was able to pay attention to the minute details that were pointed out during the tour-like the windows on Main Street, the shutters in Liberty Square, the reason why all of the doors are always open, and the hidden Mickeys throughout the park. 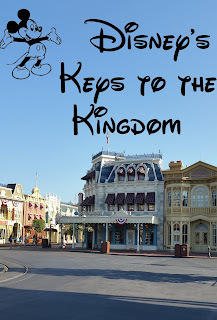 I learned some notable facts about Walt Disney, as well as the thought and meaning that went behind some of his decisions when creating The Magic Kingdom. The Utilidor (Disney's First Floor). I have to admit that it wasn’t what I expected. In my head, it was a pristine white space with the smartest people in the world walking around in lab coats, designing the next Disney attraction. But I found it was just employees going to and from work in this 1.3 mile labyrinth called the Utilidor. Still, it was cool to see the costume/sewing area, the pin swap area, the locker area, some unique pictures of Walt, as well as some half-dressed characters hustling to work. On my tour, we rode the Jungle Cruise, the Haunted Mansion and got to see the Enchanted Tiki Room show (no, we didn’t have to wait in lines). Before going on each ride, our tour guide let us in on some of the history and fun factoids about each ride, which made it more intriguing. Lunch was included with the price, and for Disney pin collectors, you also receive a pretty awesome pin as a free tour gift. We toured the parade area, and based purely on luck, we even got to see some of the performers practicing for an upcoming show! The float drivers drive what’s called a Gizmo, and just like any other place of employment, you have to work your way up to be able to maneuver the big floats. So, seeing someone practicing in the contraption that goes inside the floats, along with Tinkerbell and her fairy friends (not in full costume) was a pretty great experience! You have to be at least 16 years old to take the tour. So, for five hours, there are no screaming or cranky children to damper the mood of your day. We weren’t told exactly where to go when we booked the tour. Though we arrived before the park opened, there were throngs of people already in line. It probably would have been more helpful and less chaotic if there were better direction or maybe a marked sign for our tour. We eventually found the correct cast member (the one with the iPad on the left side of the entrance) and were able to enter the park. Florida is hot…and humid. Most of the tour is outside. You have been warned. For me, I don’t view this as a con, but it might be for some people. This is a five-hour WALKING tour. Be prepared to walk…a lot (in the aforementioned heat). You will learn some insider information while on the tour. However, I would suspect you could probably learn everything that was divulged to us by doing a simple Google search. It’s about the experience, people! So, if you are looking for every secret that lies within Disney, I would suggest sending in your resume instead of taking this tour. A lot of the information given by your guide will depend on the questions asked while you are in the backstage area. So make those questions count! If you want a leisurely day at Disney, where you get a chance to learn some interesting facts, see parts of Disney that most people aren’t privy to, and walk away with an even greater appreciation of every detail that goes into planning and executing the dreams of Walt Disney and the Imagineers, then I would highly recommend taking this tour. And in case you were wondering, I have now officially changed my amateur title of Disney Dork to the more accomplished title of Disney Connoisseur.